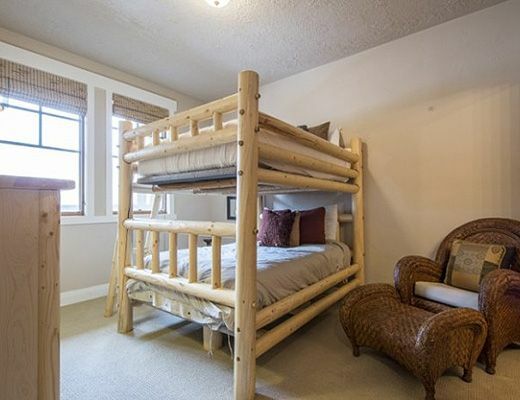 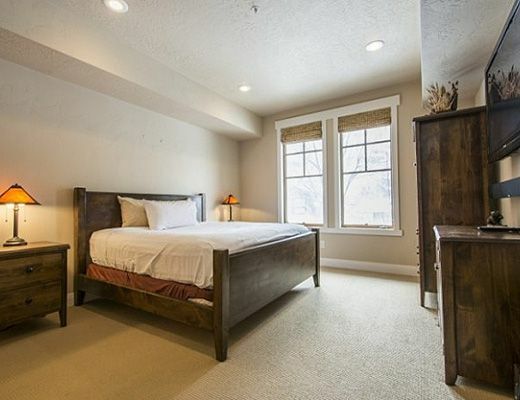 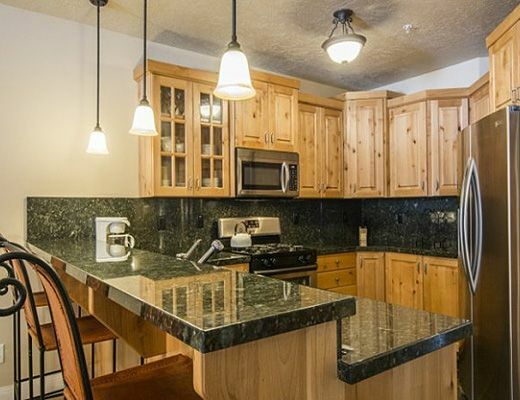 Guests enjoy the convenient location offered at this condo just one block away from Main Street and all the shopping, dining, and nightlife Park City has to offer in the historic district. 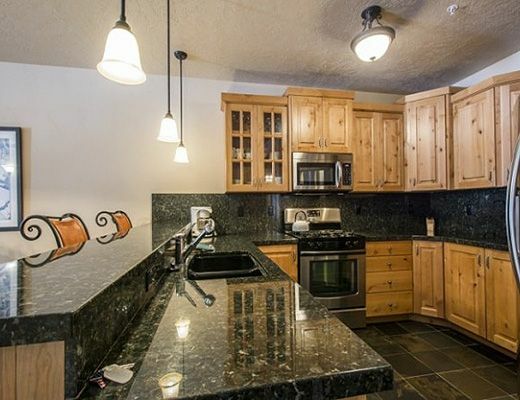 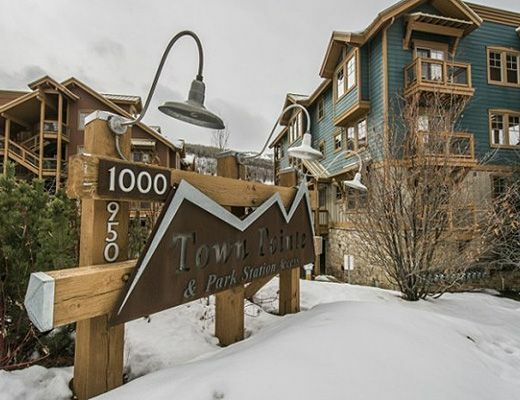 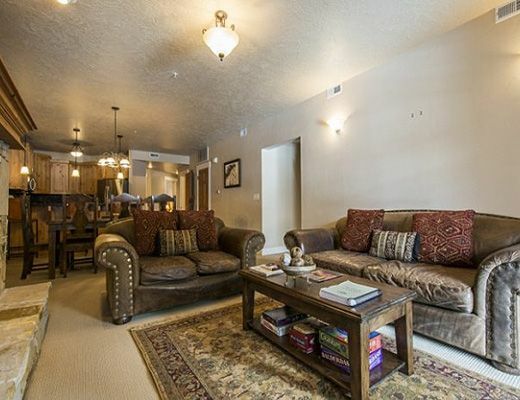 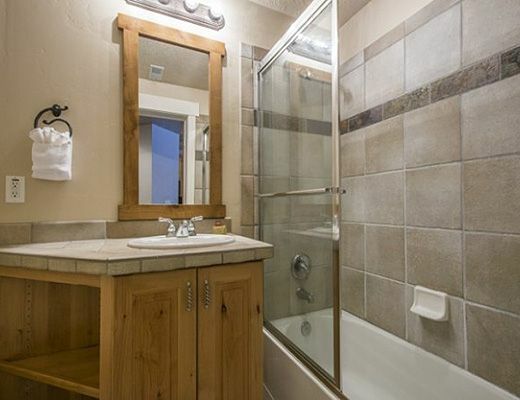 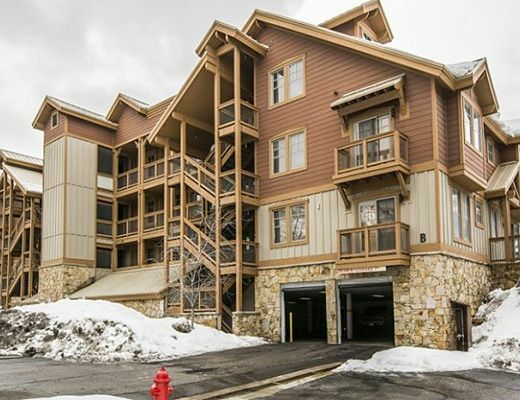 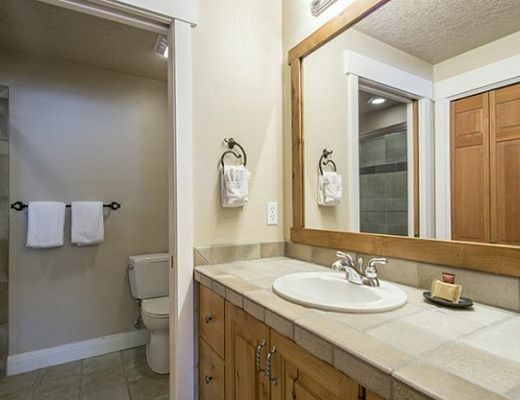 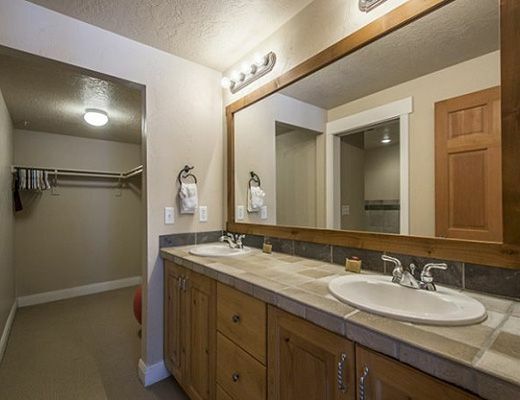 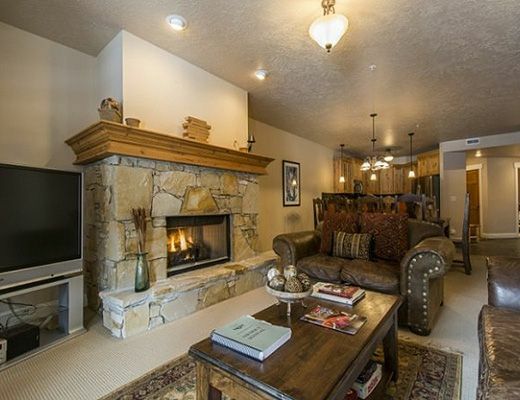 Step in to this condo and be welcomed by a warm mountain lodge ambiance. 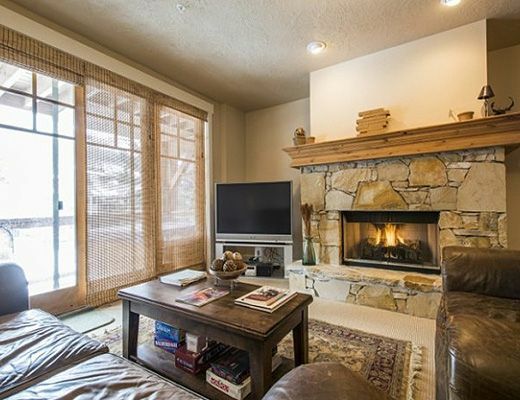 The stone fireplace takes the chill out of even the coldest of mountain evenings and offers a warm glow when the sun sets. 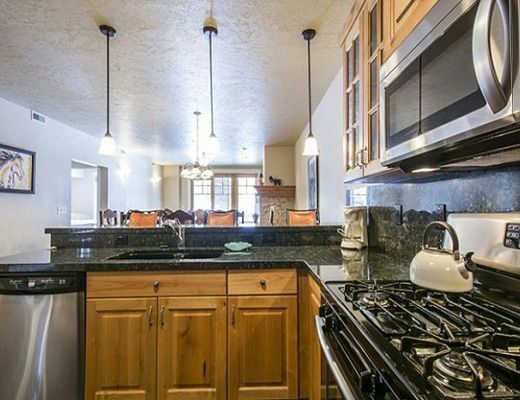 A well-appointed kitchen is adjacent to the dining space with room for eight to dine with additional bar seating. 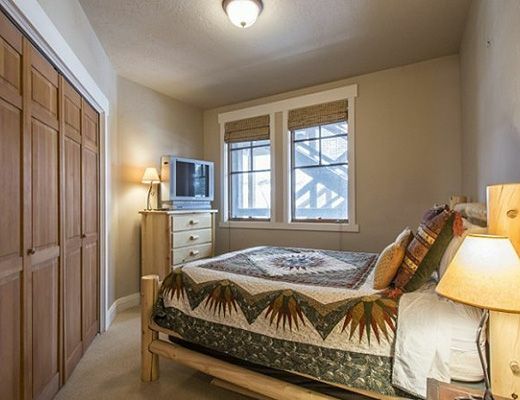 Each bedroom has its very own TV offering a bit of privacy for each guest. 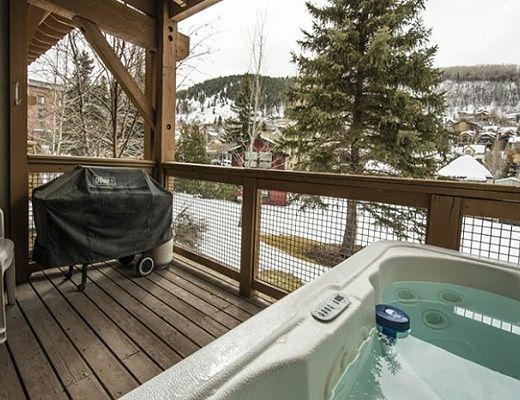 Youâ€™re very own private hot tub awaits you at the end of each day and a BBQ grill is available for those evenings you want to whip up a family dinner. 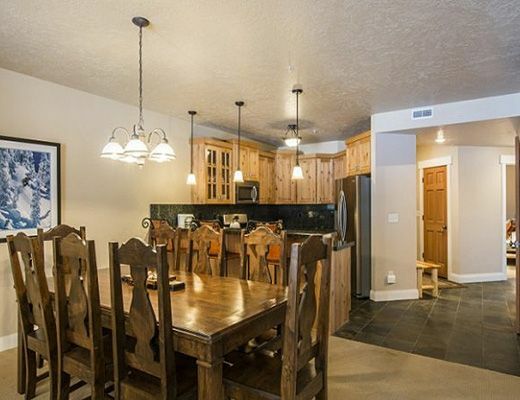 Beautifully furnished with an attention to detail, a stay at this perfectly located mountain retreat will surely bring you back year after year.